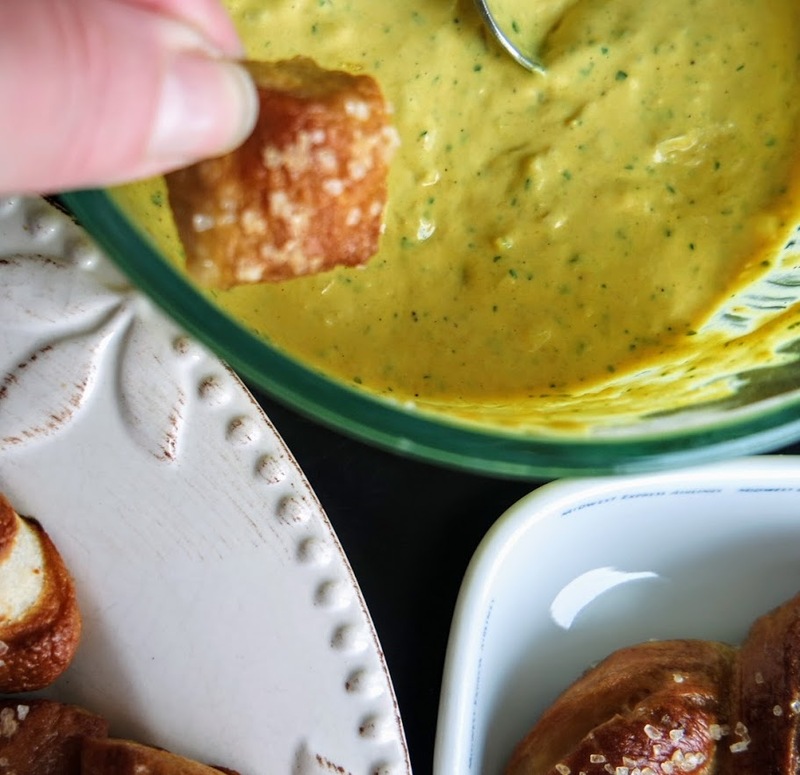 This amazing mustard dip recipe is going to rock your future menus. It is quick, easy, delicious and oh so versatile. 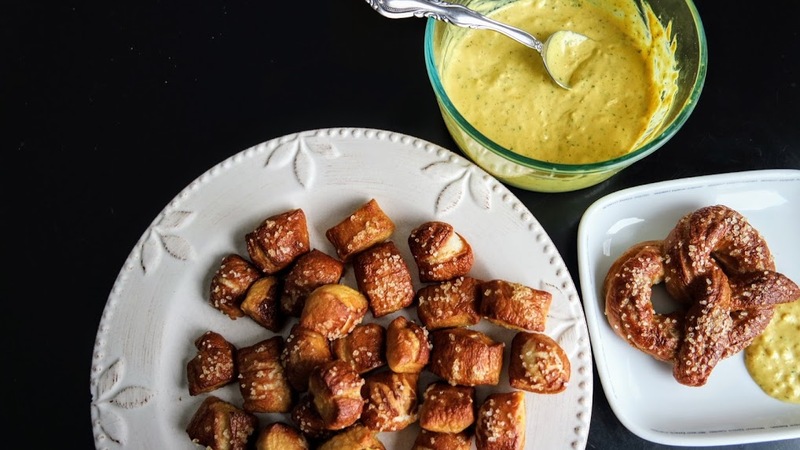 Who would have thought that plain, yellow mustard could be jazzed up with a few extra ingredients and turned into a dip that can be used in place of mayo, mustard or ranch dip? 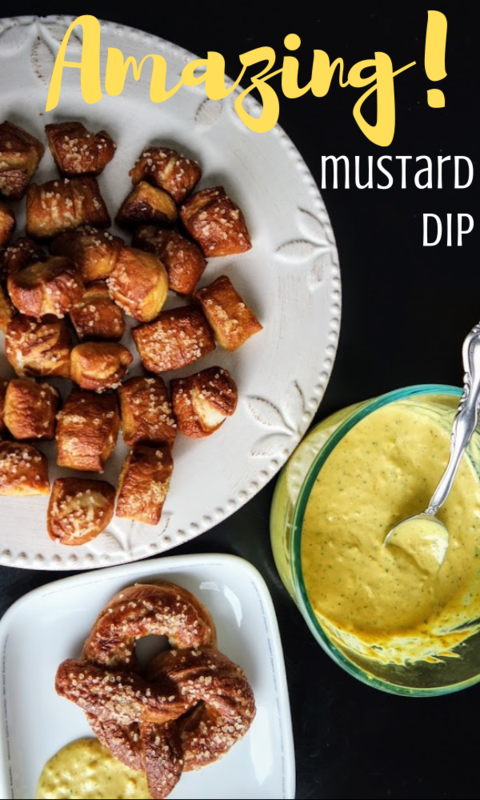 I normally make this mustard dip recipe for parties to accompany pretzels and chips but I recently discovered it is just as amazing on sandwiches, pigs in a blanket, hot dogs topped with sauerkraut, grilled burgers and homemade soft pretzels. 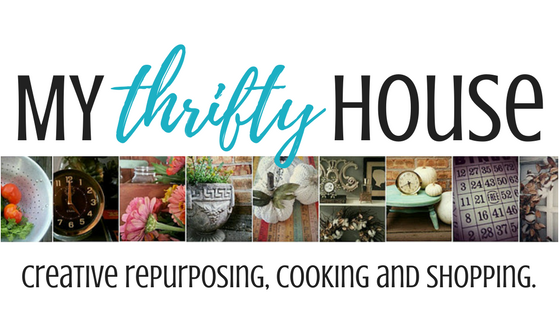 It is such a versatile dip and oh so addicting too. Dump it all in a bowl and whisk together until all ingredients are well incorporated. Refrigerate for at least one hour prior to serving. 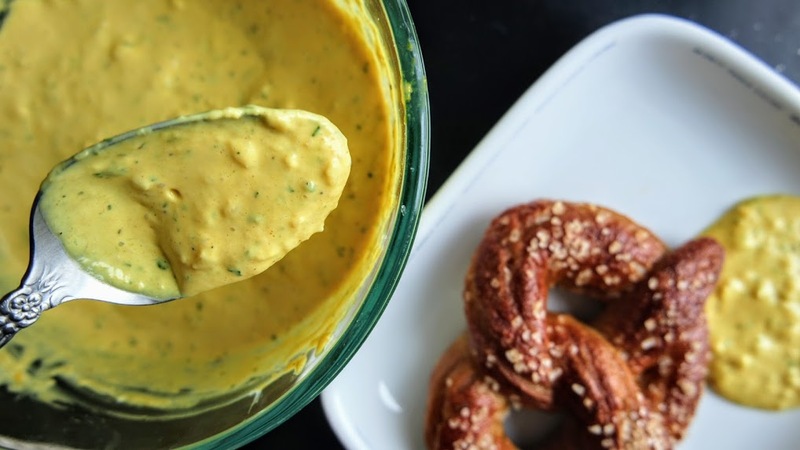 Like I said, this mustard dip recipe was going to be quick and easy. This entry was posted in Apps, Salads & Soups.